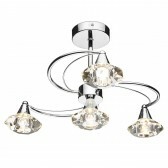 An exquisite chandelier light fitting from Impexs' Imperia range shows this impressive 8 light with an entire delicate frame dressed with glass beads. 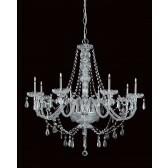 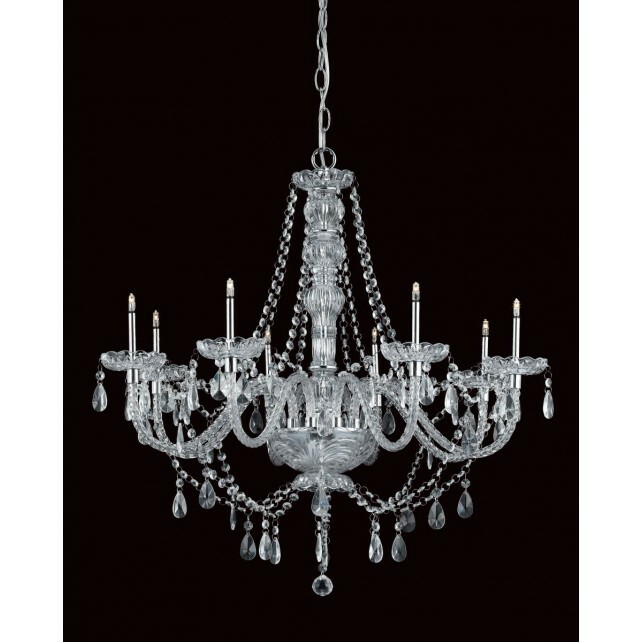 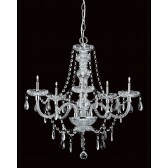 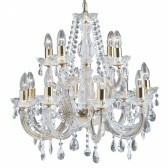 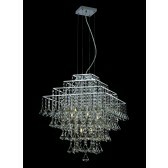 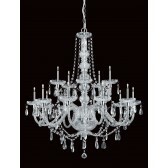 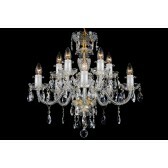 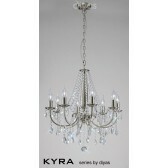 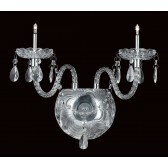 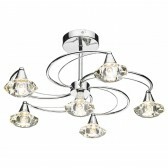 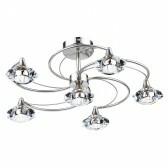 With a traditional characteristic this chandelier would look beautiful in large living spaces of the home. 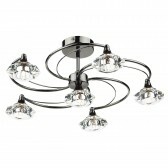 Certain to light up the home and produce an effective, sufficient lighting source this fitting is also a part of a full range. 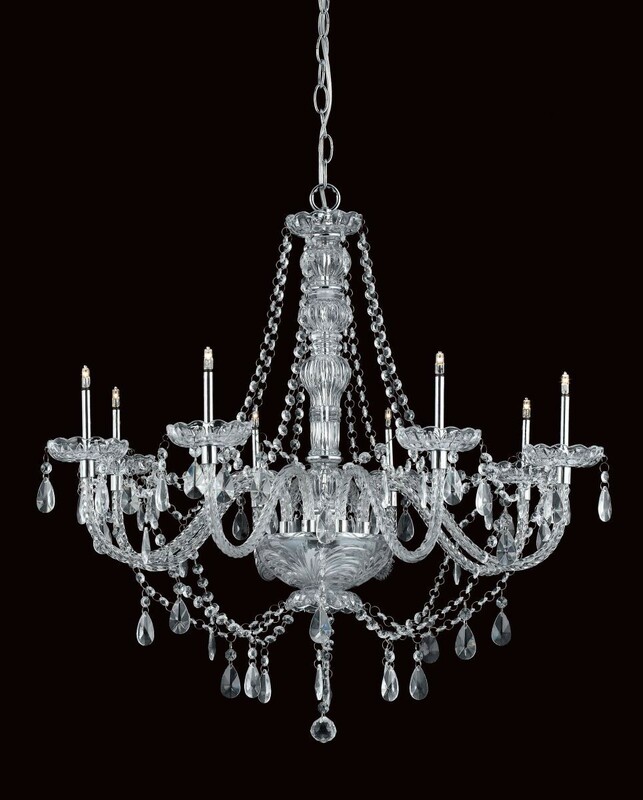 See related items for more details.